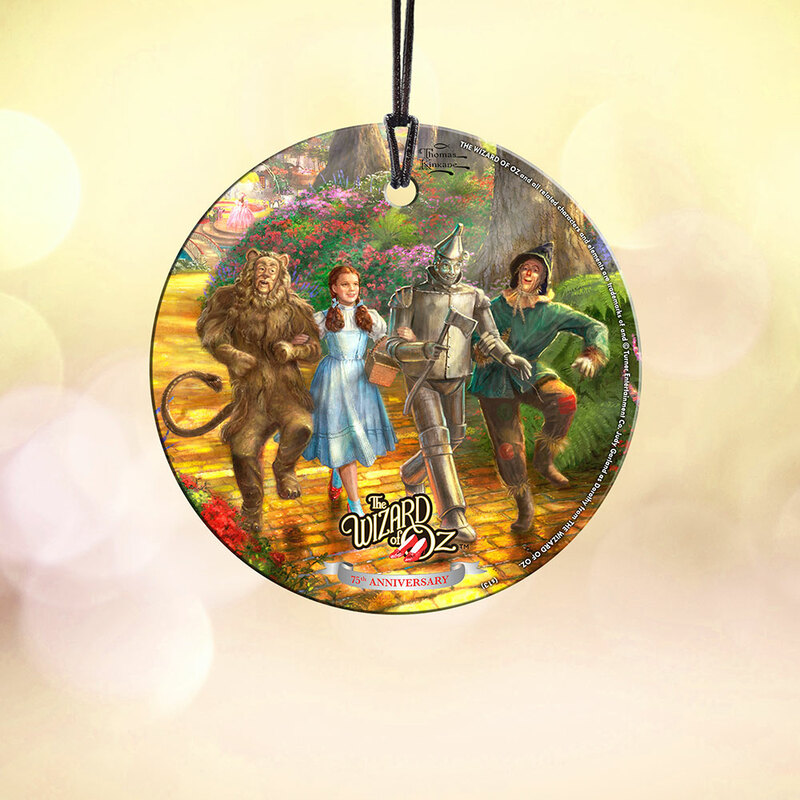 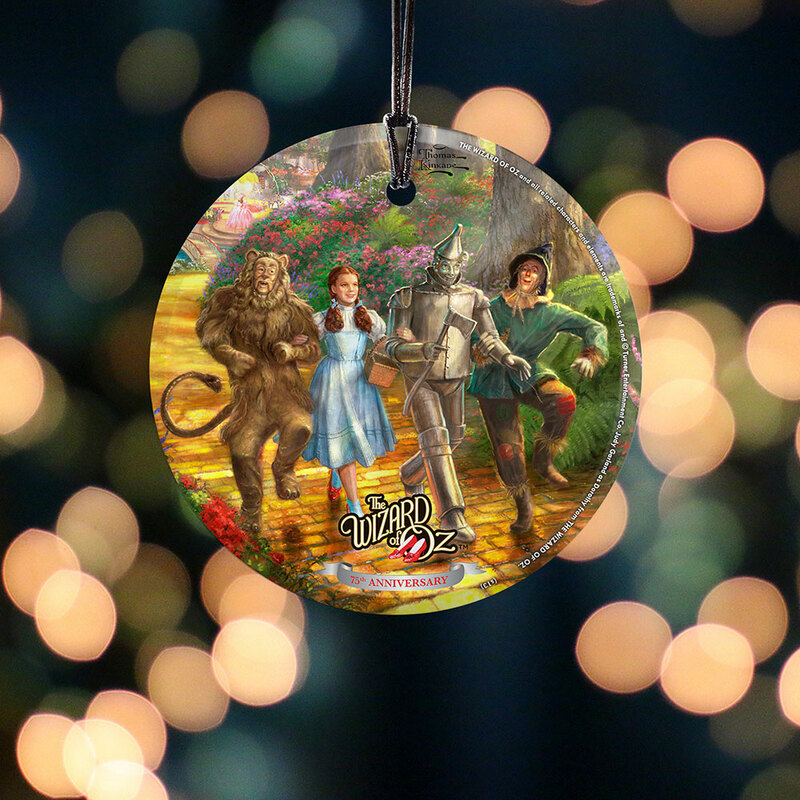 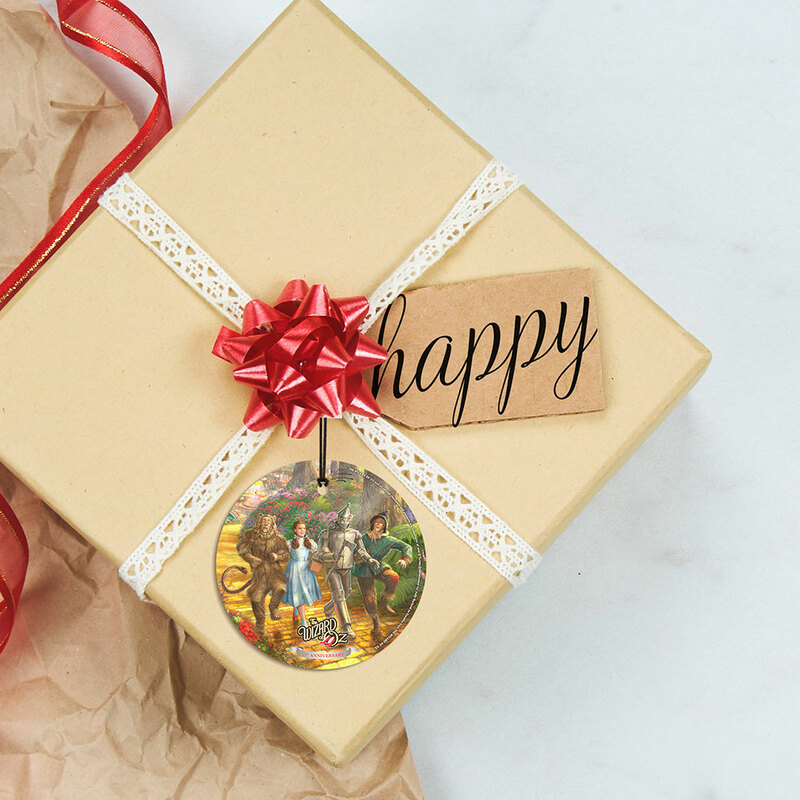 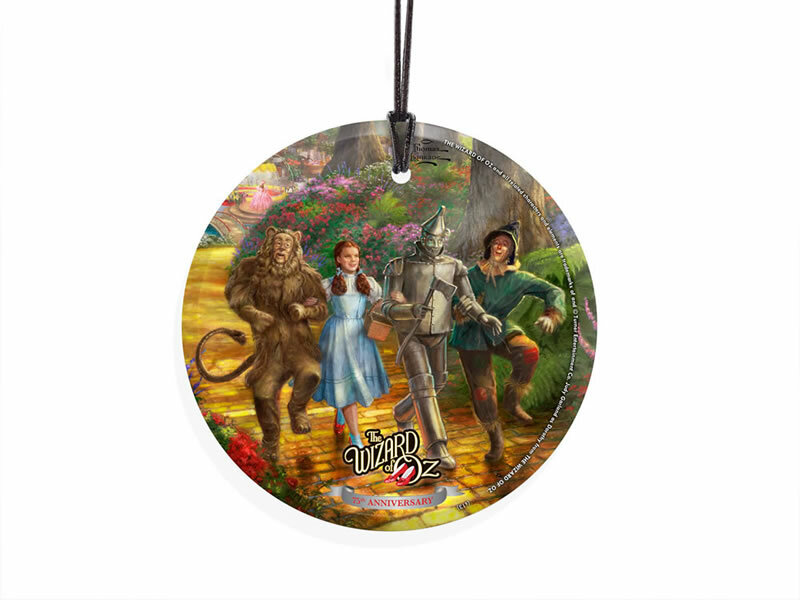 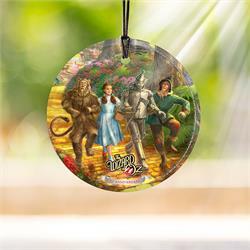 Relive the timeless classic, The Wizard of Oz, with this StarFire Prints™ Hanging Glass featuring an image of the group as they set off for the Emerald City™ by Thomas Kinkade. 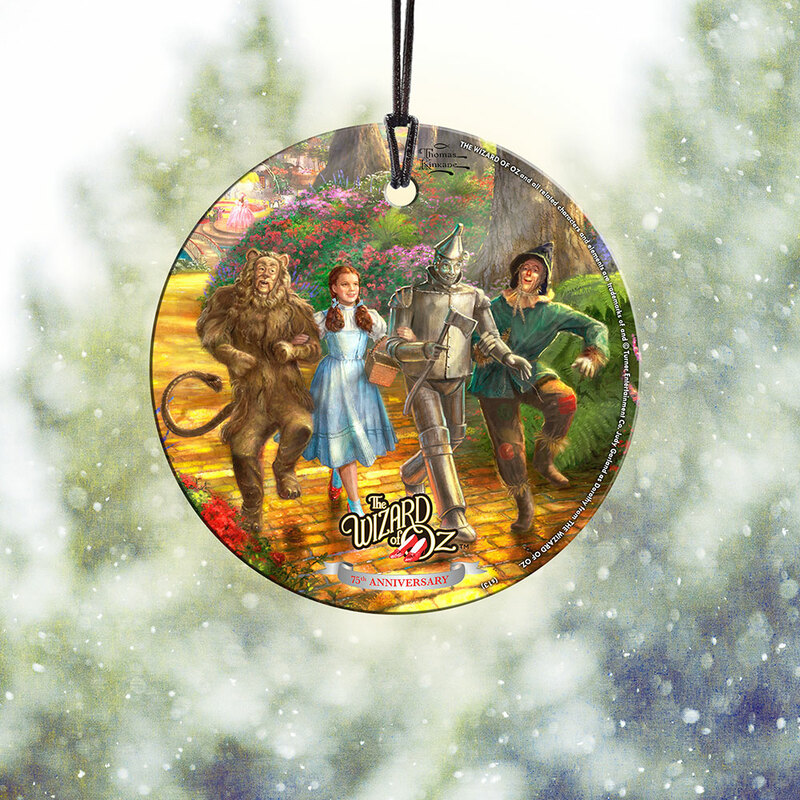 Show your fandom for the classic film by displaying this piece in your window, or on your festive wall. 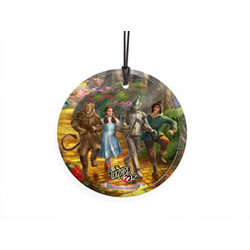 This print also comes with hanging string for a hassle-free display.